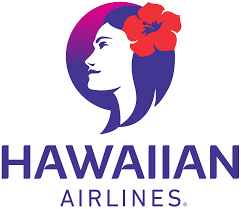 A new flight path connecting Hong Kong and Vancouver recently opened in July of this year. 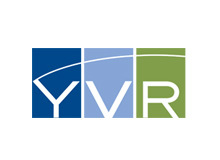 YVR wanted to maintain their Chinese-friendly reputation by engaging with Chinese audiences on social media to promote this event. 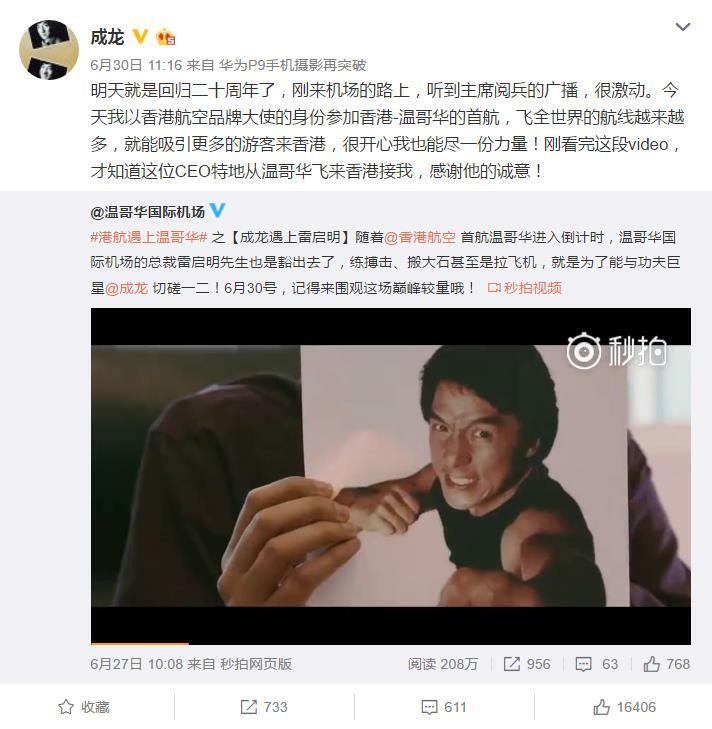 YVR Airport wanted to connect with Chinese netizens on Weibo to spread the word about the new service and coinciding visit from well-known celebrity, Jackie Chan. 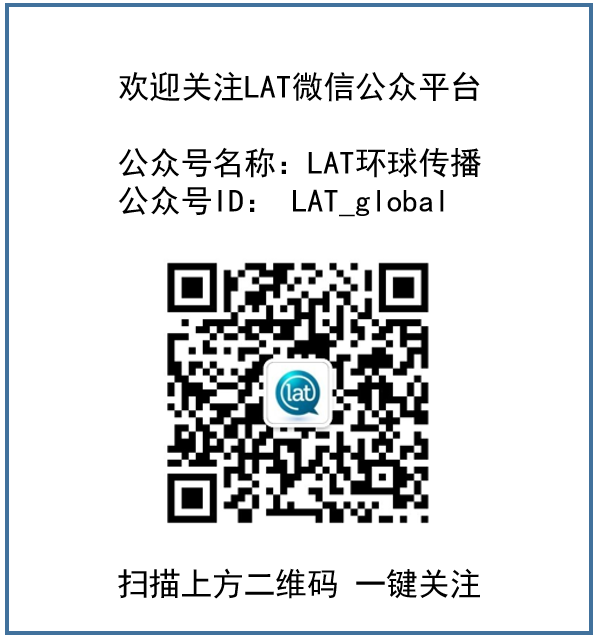 LAT manages YVR Airport’s Weibo account so that they can connect with Chinese users on this popular social media platform. As a “drum roll” in the lead up to the inaugural HK Airlines flight, YVR Airport filmed a short, fun video, titled “Rumble at YVR” featuring YVR Airport’s CEO Craig Richmond and Chinese celebrity Jackie Chan. LAT adapted this video by adding subtitles for Chinese audiences. We also did our own drum roll before the event by working closely with HK Airlines, who were keen to promote the campaign with us. We also launched “Welcome to Vancouver” poster campaigns, that HK Airlines promoted on their own Weibo account. 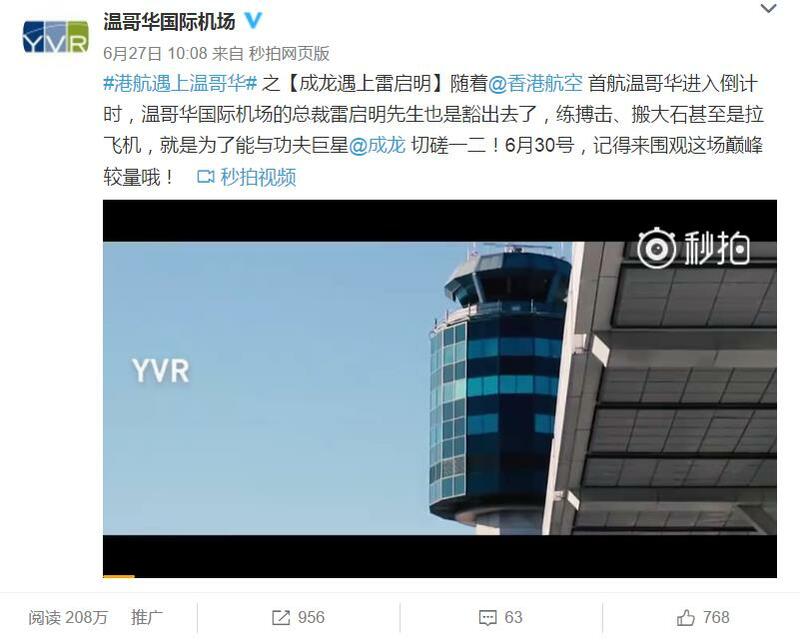 LAT (on behalf of YVR) and HK Airlines were also tagging and hash tagging each other on Weibo to maximise impressions and spread awareness of the campaign. During the event itself, we shared lots of pictures of Jackie Chan in the airport and on the plane, plus regular content updates for both Jackie Chan and YVR fans. 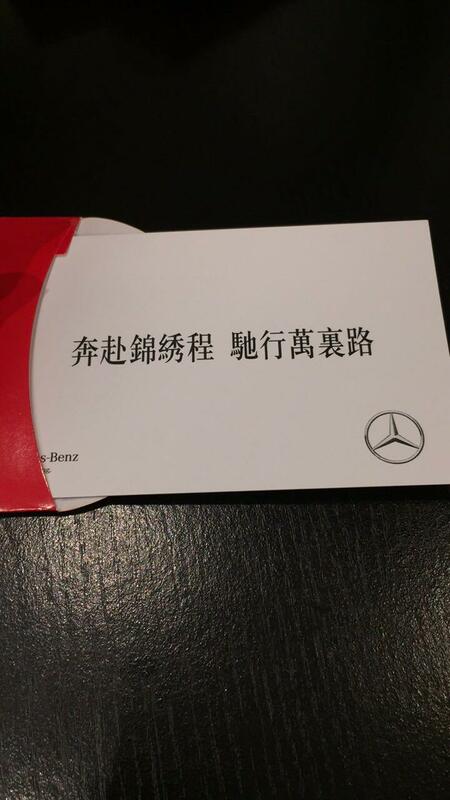 We increased post frequency to 3 or 4 posts per day during the event, and established share and win contests joint with HK Airlines, which were posted on both YVR and HKA’s Weibo platforms. We also tagged Jackie Chan in the subtitled Weibo video – which he replied to directly (in Chinese, of course!) saying “thank you” and adding that he is grateful that YVR is so thoughtful! This caused a huge buzz on the internet, so much so that the post generated over 2 million views, 900 shares and 700 likes – surpassing engagement with the original video on Facebook ten times over. Following the event, we wrapped up, thanking Jackie Chan for coming, and also thanking HK Airlines; we had a lot of fun promoting the campaign with them. 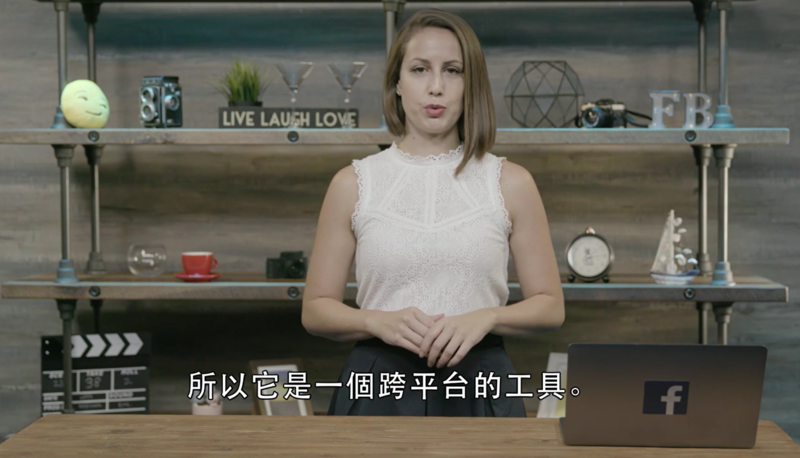 Can LAT help you connect with a Chinese audience? 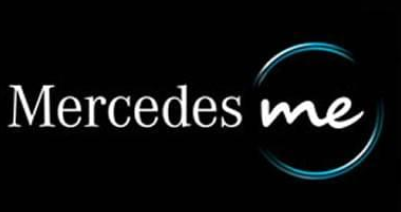 Talk to us today to find out how we can help you expand and engage with a new market.